The Classic Series is available in 4x8, 8x8, and 12x12 unit sizes, each one packaged individually for complete design flexibility. Use either a single module size or a combination of all three. 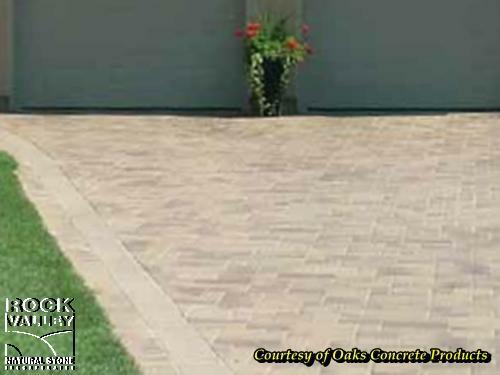 This paver has a thickness of 60mm (2.36") and si suitable for pedestrian and light vehicle traffic. The Classic Series's smooth surface offers a refined finishing touch, with the option to choose from a variety of colours.